Movie Ramble: The Ecstasy of Wilko Johnson. 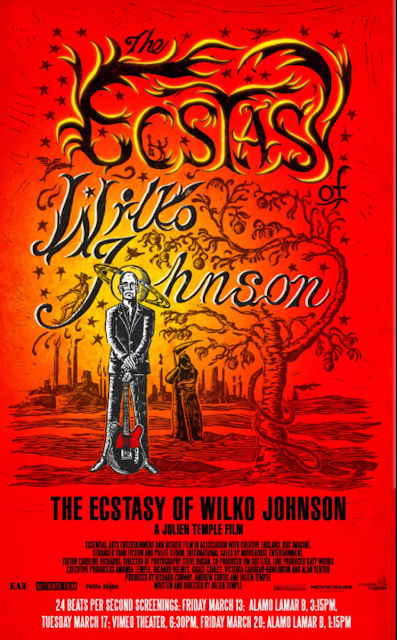 The Ecstasy of Wilko Johnson. 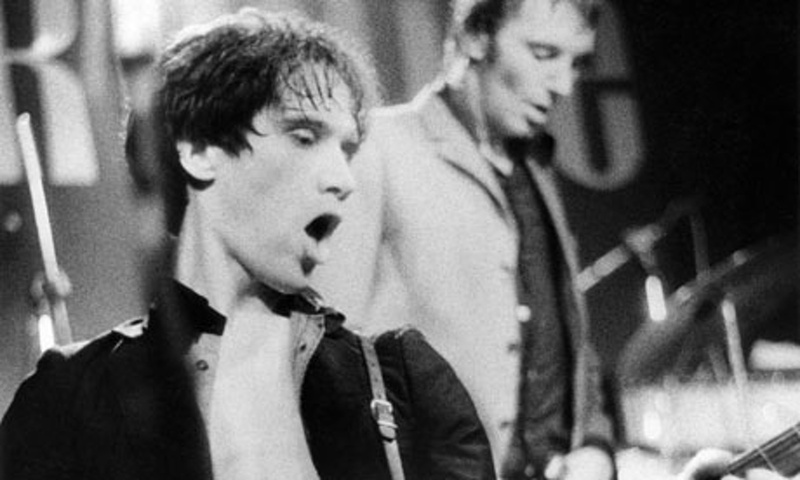 Following his documentary on the great British blues/rock band Dr Feelgood Oil City Confidential in 2009 focused on the early days of the pre-punk rock band who hailed from Canvey Island (Essex’s very own Mississippi Delta) in 1971. For the uninitiated the group were known for their high energy live performances of R&B material. There sound was centred on Wilko Johnson’s choppy guitar and amphetamine type stage antics. The lead vocalist was Lee Brilleaux, bass guitar John B Sparkes and the drummer was John Martin. This line up was at its peak in the mid 1970’s when their live album Stupidity (1976) reached number one in the UK Albums chart, they also had a top ten hit single in 1979 with Milk and Alcohol. 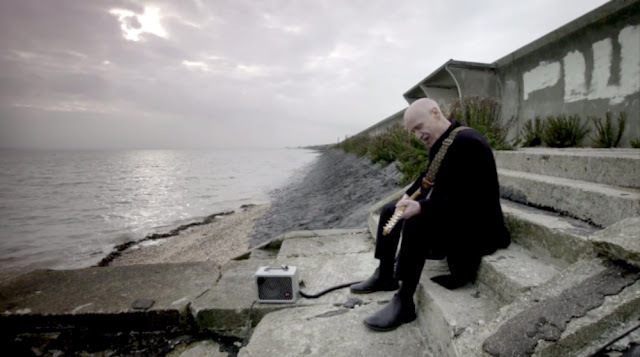 Julian Temple has now made a documentary about the bands charismatic lead guitarist Wilko Johnson but it is not a celebration of the Canvey Island born legend’s life, but a celebration of his impending death! "Dr Feelgood's sound was centred on Wilko Johnson’s choppy guitar and amphetamine type stage antics"
his last days enjoying and celebrating what remained of his life including a never to be repeated farewell tour starting in Japan and continuing in the UK from March 2013. After he completed the tour he announced he would spend his final days recording a farewell album with Roger Daltrey of the heavily Dr Feelgood influenced band The Who. The never to be repeated farewell tour starting in Japan. 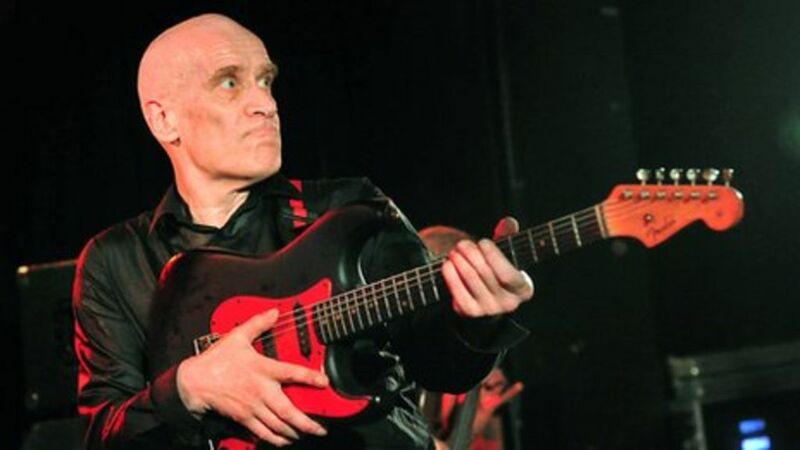 This was Wilko's personnel way of facing up to death and in The Ecstasy of Wilko Johnson (2015) Temple gives him plenty of scope to explain how his attitude developed and how he faced up to the prospect of dying knowing what time he had left. Watching this documentary you can't help be intrigued by this whole episode. From the tranquillity of Japan to Wilko interviewing himself dressed as The Grim Reaper, from a psychedelic backdrop echoing the effects of LSD to movie clips from Bergman's The Seventh Seal, Powell and Pressburger's A Matter of Life and Death and Tarkovsky's Stalker. We also get quotes from Shakespeare, Blake and Thomas Traherne most spoken by the ex English teacher himself. With no future only the past to reflect on Wilko did admit that he did have what he called “dark nights of the soul”. But it was Wilko Johnsons own reflections on death and life that were the most poignant, how he missed his wife who he had been with for forty years before she died in 2004 from cancer. You get some idea how much he still misses her when he tells us that there is no such thing as happiness only different shades of melancholy. He also thinks that love is a bigger mystery than death and that if one is not afraid of dying you can face anything but insists that we have to learn how to die. 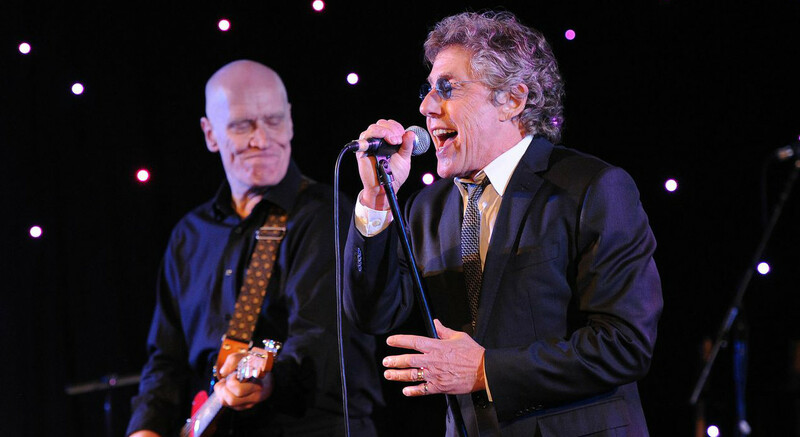 On stage with Roger Daltrey. I would assume that those of you that see this movie will already know the ending but for those that don't l would not spoil it for you. Just go and see this incredible documentary that in its own way is both sad and emotional but at the same time up lifting - we all have to watch the tide come in eventually. We all have to watch the tide come in eventually.